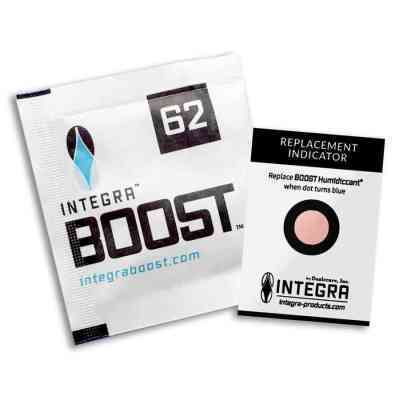 INTEGRA BOOST uses patented technology, that releases or absorbs moisture, maintaining relative humidity at 55 or 62 percent in a contained environment. 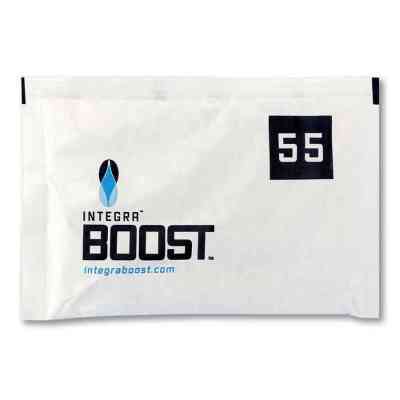 Integra Boost will prevent over drying and mold growth by achieving the R.H. level at 55% or 62%. You will maintain and enhance color, aroma, flavor and overall quality of your flower. They offer a Salt-Free Solution, Boost Packs will not alter the flower’s flavor or aromas. 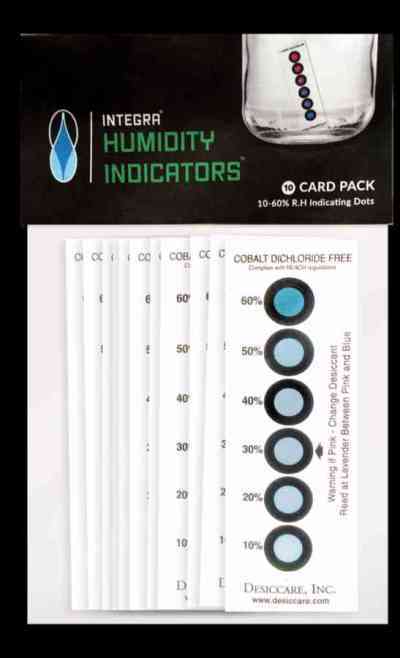 The Product is Tear Resistant & Spill Proof. It stays pliable reducing risk of tear and spills.